While South Africa is still belligerently working to sell legalized rhino horn trade, poachers are working just as hard at wiping out rhinos. What they're also doing is proving the government wrong. Aside from the usual arguments of ethics, economics and feasibility, there is a new reason to put this debate to rest. It is no longer about the horn. 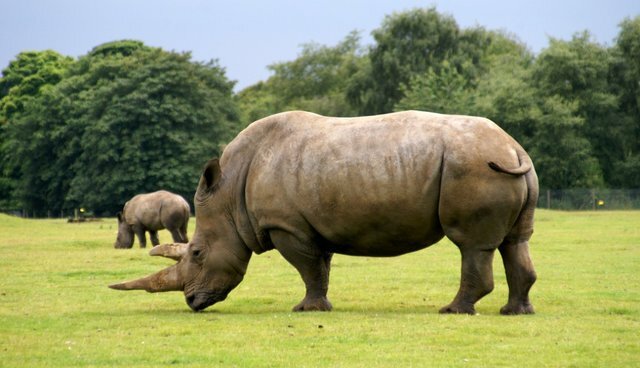 Just as other animals used in traditional Chinese medicine, the market's desire is for multiple parts of the rhino. These days demand is for bone marrow and bodily fluids. 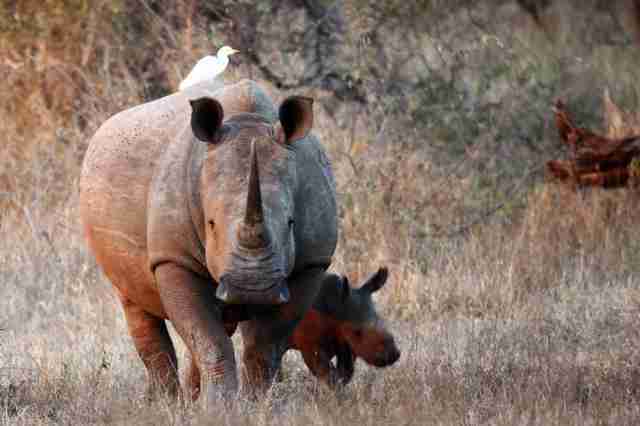 Baby rhinos are even being killed for their toenails. "The exact same thing happened years ago with elephant poaching. These highly lucrative criminal syndicates opened several markets for the byproducts." Legal trade in horn would do nothing to slow or stem this new bloodshed, as it's not just the horn they want. So it's time to put the debate to rest and focus on actions like education, penalties, and protection.